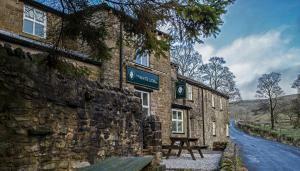 Around 14 miles north of Skipton, The King’s Head provides high-quality accommodation and dining in the Yorkshire Dales village of Kettlewell. With .. Situated in a quiet corner of Kettlewell with picturesque views of Upper Wharfedale, this large Edwardian house has free Wi-Fi and free parking on sit..
Set in Buckden in the North Yorkshire Region, this holiday home is 41 km from Harrogate. The unit is 46 km from Kendal. 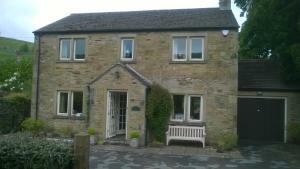 The unit is fitted with a kit..
Set in Buckden in the North Yorkshire Region, this holiday home is 41 km from Harrogate. It provides free private parking. 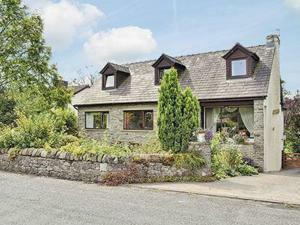 The kitchen is fitted with..
Set in Ingleton , this holiday home is located 35 km from Windermere. The unit is 42 km from Ambleside. There is a dining area and a kitchen complete.. 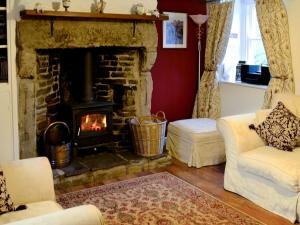 Located 37 km from Harrogate and 44 km from Bradford, Cam Beck Cottage offers accommodation in Kettlewell. The unit is 21 km from Skipton. 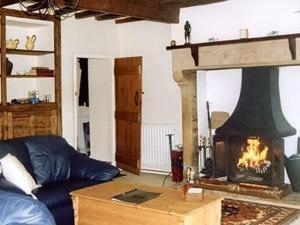 There is a..
Set in Barnoldswick, this holiday home is situated 48 km from Manchester. 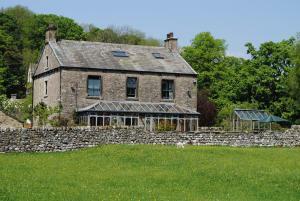 The property is 44 km from Leeds and boasts views of the city. There is a d.. 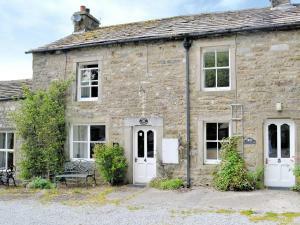 This 17th century Grade II listed house is located in pretty village of Grassington in the Yorkshire Dales. 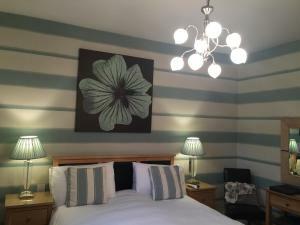 Dating back to 1604, Ashfield House offers.. 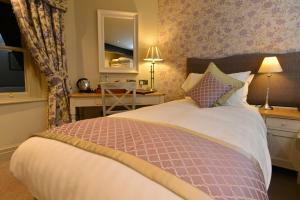 Featuring free WiFi and a restaurant, The Devonshire Grassington offers pet-friendly accommodation in Grassington. Guests can enjoy the on-site bar. .. Located amongst Wharfedale’s limestone hills in the Yorkshire Dale National Park, this 5-star hotel serves seasonal dishes made using local produce,.. 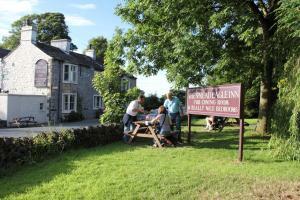 Situated in the village of Grassington, the quirky Black Horse Hotel offers a real ale bar and an à la carte restaurant. Dating back to the 17th cent.. 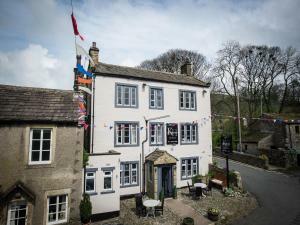 Situated in Buckden, 43 km from Harrogate, The White Lion Inn features a restaurant, bar and free WiFi throughout the property. Free private parking i..